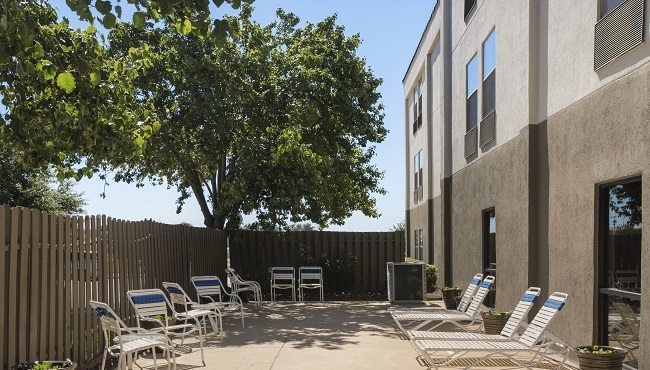 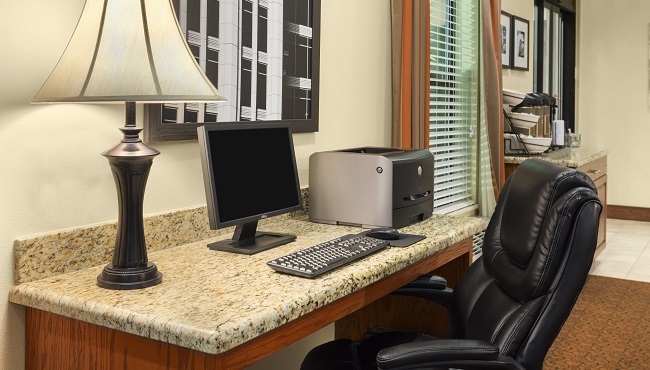 While the Country Inn & Suites offers easy access to the top attractions around Temple, TX, an on-site laundry facility and free high-speed Internet access provide convenience at the hotel as well. 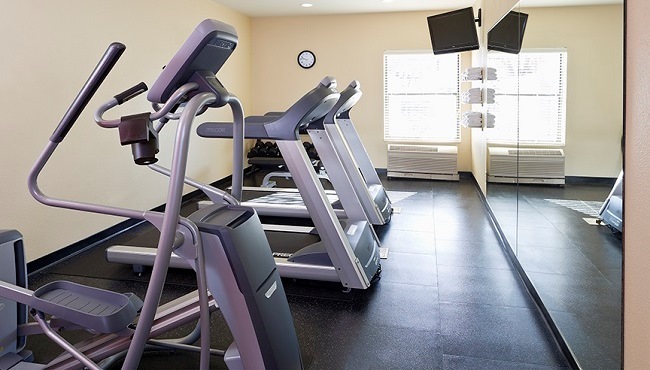 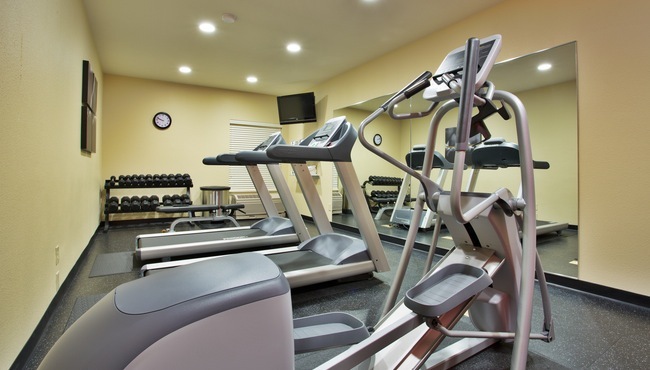 If you’re looking to stay active during your visit, the well-equipped fitness center has the equipment you need to maintain healthy habits. 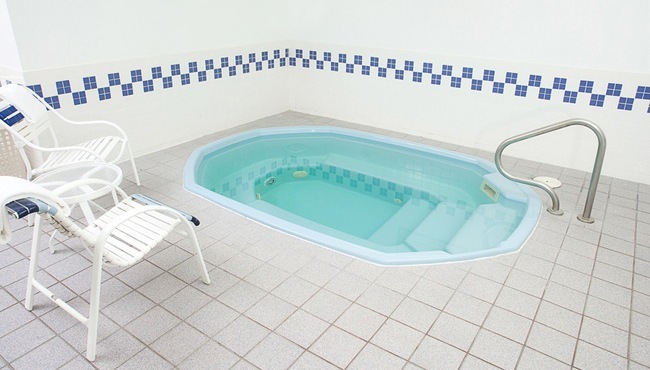 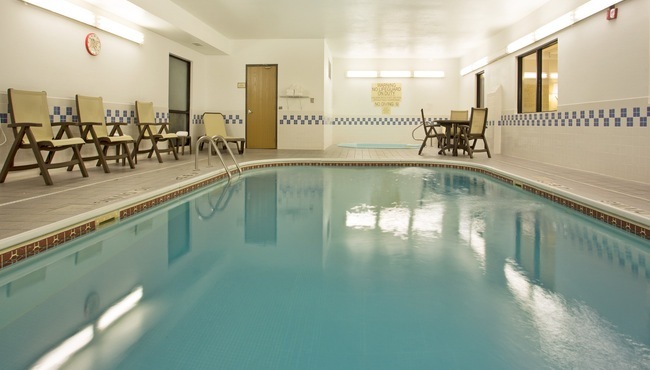 For guests who prefer a more leisurely pace, a soak in our indoor heated pool and whirlpool tub is the perfect way to let the stress of travel melt away.